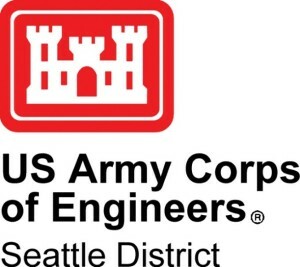 Since Joint Base Lewis-McChord (JBLM) lies in a cool, damp climate for most of the year, many energy conservation measures (ECMs) that are very cost-effective in other parts of the country were rendered much less cost-effective at JBLM. Despite the climate issues eliminating many useful potential ECMs from the equation, we managed to identify and develop 487 ECMs, focusing particularly on measures associated with heating. The heating ECMs identified included thermostat setbacks, destratification fans, domestic hot water measures, and building insulation. Most interior and exterior lighting and lighting control measures were not cost-effective at JBLM; however, Abraxas found measures such as replacing HID with T5 fluorescent high bay lighting and installing occupancy sensors for lighting to reduce electric consumption. A few unique ECMs recommended were installing an automatic pool cover, disabling ceiling-hung heaters in a vacant space, and implementing a shower heat recovery system in the gymnasium. 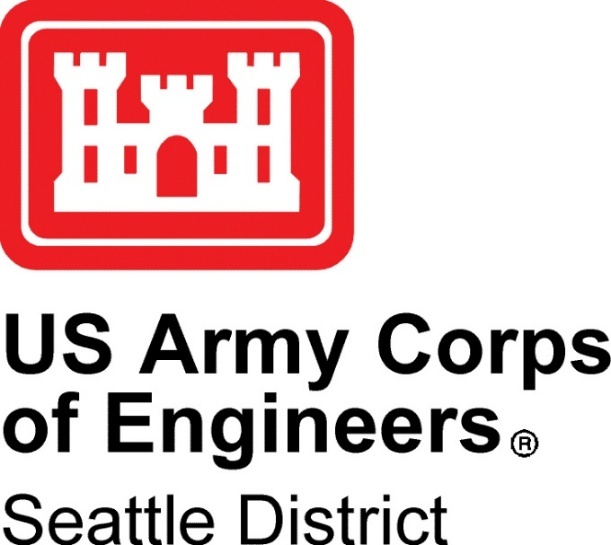 The 487 ECMs Abraxas identified and developed will save JBLM 53,025 million BTUs of energy and $511,442 annually, all with a simple payback of 5.6 years before incentives. Our client has reduced their bottom line by over $325,000 annually. JBLM’s utilities-Tacoma Power and Puget Sound Energy-offer incentives up to five times more than typically seen in other regions of the country. With a 10 year overall simple payback in mind, a 5.6 year overall simple payback before incentives, and some of the most generous incentive programs in the nation, JBLM can achieve their goals in half the time they anticipated.